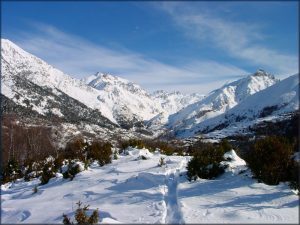 Formigal is the largest and most attractive ski resort in the Pyrenees with a total of 137 km marked runs over 4 valleys. It offers numerous fun activities including dog sleighs and tobogganing and has all the amenities and services you need for a memorable day in the snow. Runs: 97 slopes over 137 kms. 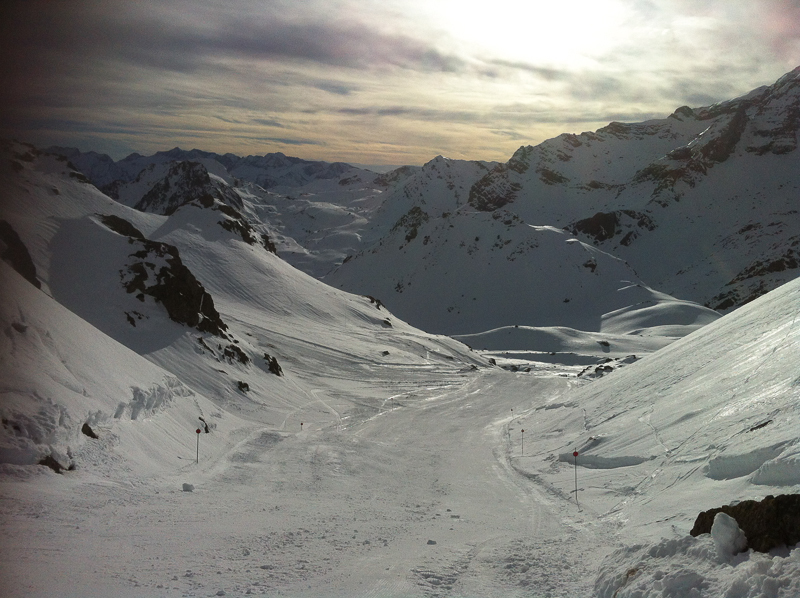 130 marked ski runs and 7 unmarked trails, make Formigal the largest ski resort in Spain. Lifts: 22 lifts, 11 chair lifts (1×8, 4×6, 5×4, 1×2), 5 drag lifts and 5 magic carpets. 36.860 people/hour. Access: 4 direct access area to parking space with a capacity for 6100 vehicles. Artificial snow: 440 snow cannons for snow production, with a total of 30 km of artificial snow runs, guarantee skiing throughout the 4 valleys and the connection between them. 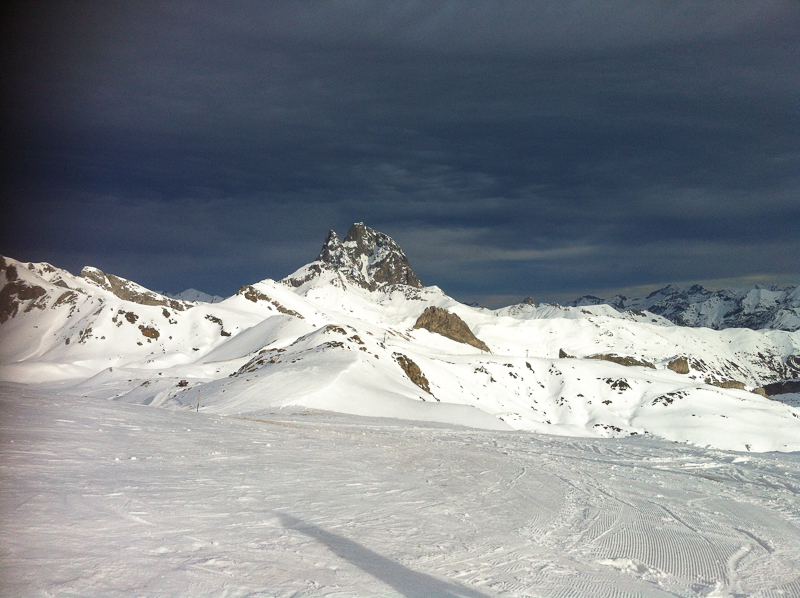 Special slopes: 1 Snowpark, snowbike, 2 boardercross, 1 Slalom slope, Snowmobiles and dog sleighs. Tobogganing: 2,5 km Night run, completely lit for a thrilling toboggan slide from 1990 to 1550 meters. Ski Ratrack: Snowcat with the capacity to tow 30 persons. 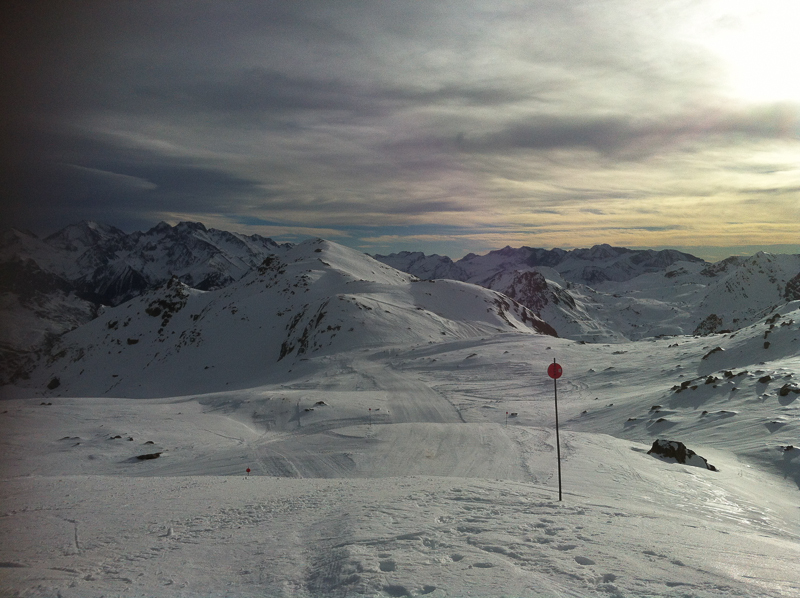 Competitive Skiing: FIS certified tracks for Downhill, Super Giant, Super Slalom and Slalom. 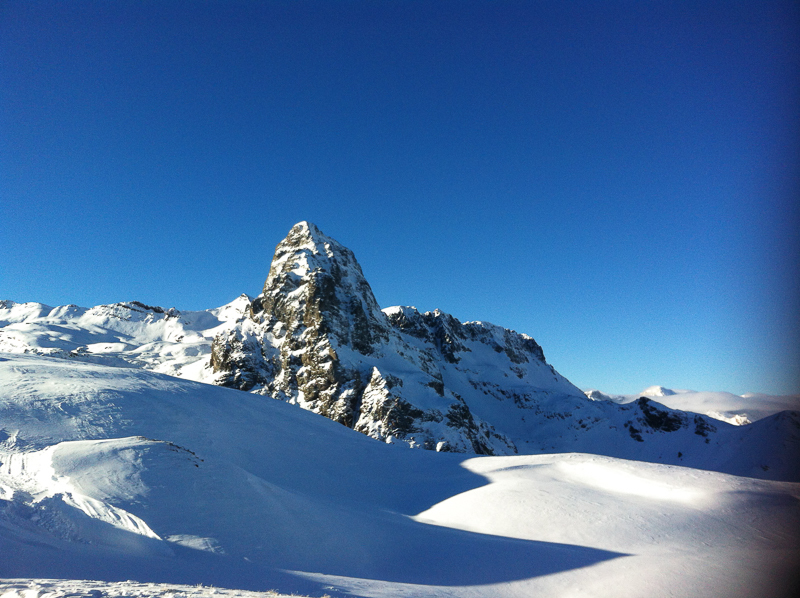 Purchase your Ski Pass with us at the best price. Click here.